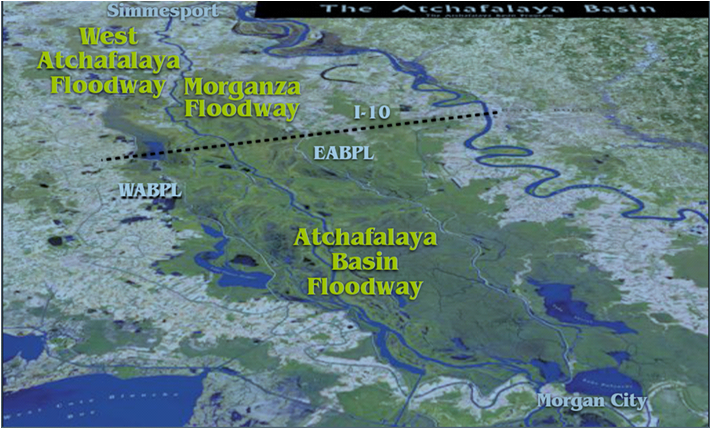 A Journey through the History of the Atchafalaya Basin. 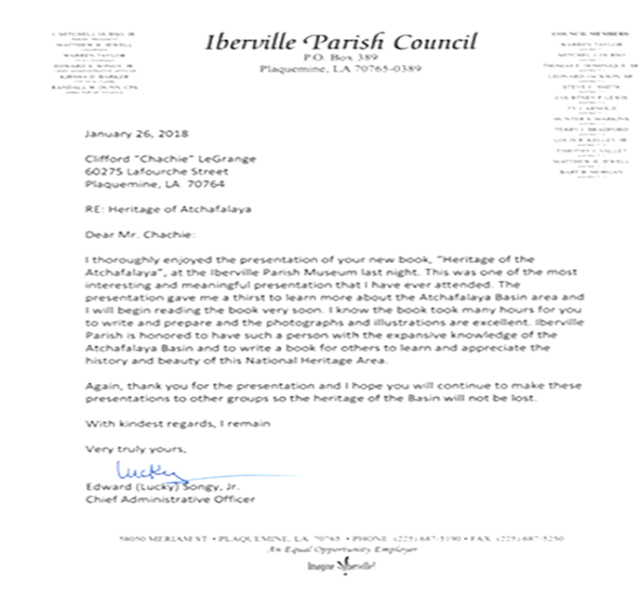 My new book is a pictorial compilation of the history of the Atchafalaya Basin, the content is derived from extensive internet research and hands on research at historical libraries, face to face interviews, personal first hand experiences and field trips from over 50 years in the basin. The book consist of 61 Chapters that cover the time periods/era’s from the formation of the Atchafalaya Basin 5000 years ago to present day. The book is dedicated to people, who own property, live, work, Commercial Fish, Sport Fish, Hunt, Trap, Catch crawfish, Crabs, Frogs, Turtles and Alligators in the Atchafalaya River Basin. So far the type of feedback I have received has been very positive. Most people never get tired of getting compliments, especially when you put in a lot of work to do it right. 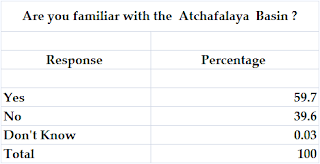 An LSU research team conducted a telephone survey in 2006 that included several questions designed to determine the awareness and use of facilities near the Atchafalaya Basin., ie. Atchafalaya National Heritage Area. ‘Are you familiar with the Atchafalaya Basin’? There were 290 responses to the question. Digging into the data, many people that responded yes, believe that the drive over the Interstate 10, i.e., the Atchafalaya Basin Bridge from the Ramah, LA. in Iberville Parish to the Henderson, LA. 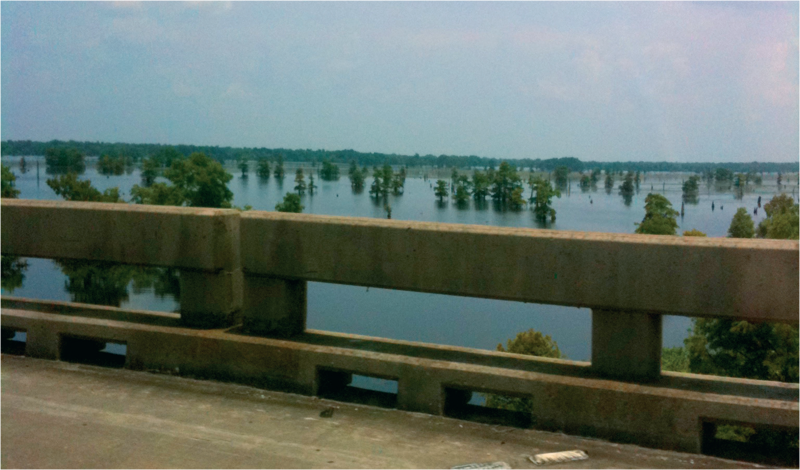 exit qualifies them with being familiar with the Atchafalaya Basin . In my opinion, that drive over the basin bridge is a relatively minor scenic tour of the Atchafalaya. Only the view over the lake below is interesting. The Interior Basin remains undiscovered by many people living just a short distance away. 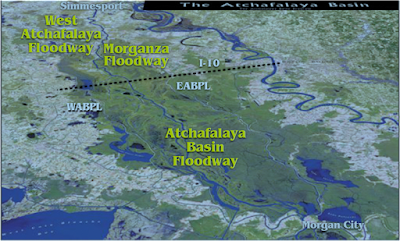 How did the Atchafalaya Basin come to be? 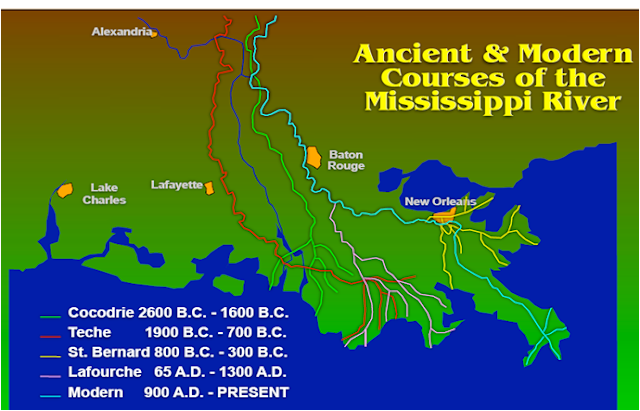 The Atchafalaya Basin formed over thousands of years and reached it current boundaries about a 1000 years ago. The term “basin” is a geological term for an area shaped like a basin or bowl. 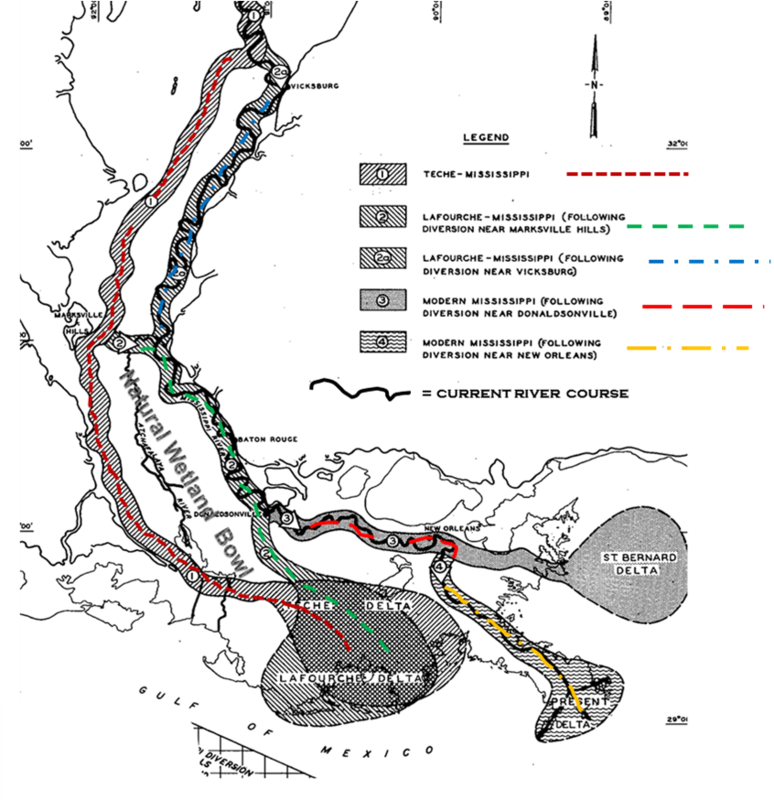 The Atchafalaya Basin formed over the last 5,000 years as the Mississippi River flipped/flopped between the various courses in its Deltaic Plain. The basin was formed by 2 changes in the course of the Lower Mississippi River thousands of years ago…whereas a natural alluvial overflow levee was created by the various course changes. 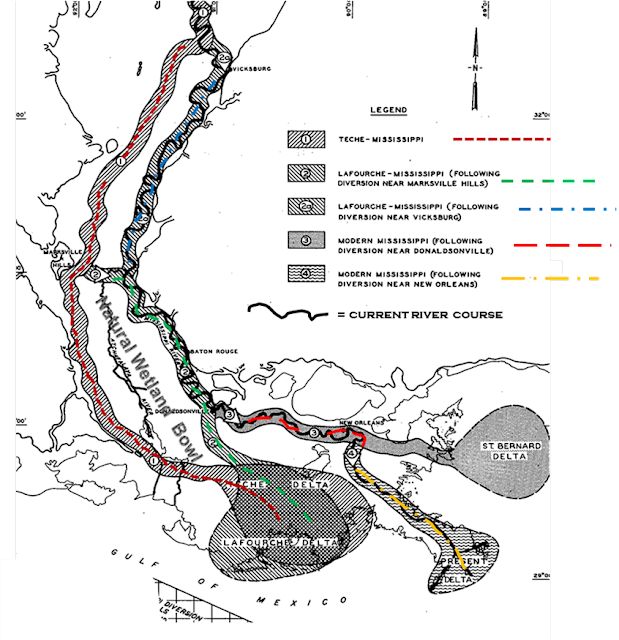 The Teche-Mississippi course (1) (red dotted line) and The Lafourche-Mississippi (2) (Green Dotted line) created the natural alluvial plain overflow levees. The area between the former paths of the Mississippi River, ie., the area in the middle becomes a backswamp / wetland as the natural drainage of the Basin bowl moves to the middle and stays wet. In the lower middle of the basin the water ponded into a chain of lakes, ie., Grand Lake. Scientific understanding is required, landscapes were formed by the movement of mass, i.e.., rock, sediment, water. Natural Heritage refers to the elements of biodiversity, including flora and fauna and ecosystem types, together with associated geological structures and formations (geodiversity). Cultural Heritage is in the food we eat, the clothes we wear, the traditions, religions we follow and the life skills we learn. Sometimes we can touch and see what makes up a culture; other times it is intangible. It is honorable to Preserve, Protect and Share what is good and fruitful in our heritage. 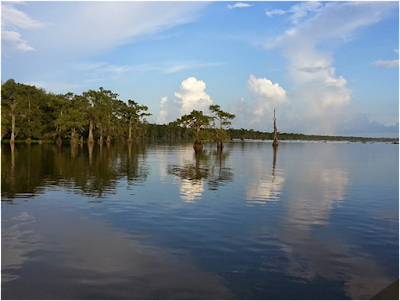 Unlike National Parks, the Atchafalaya Basin is a lived-in landscapes. Communities and the residents around the basin are the ones who are going to sustain, protect and / or restore and enhance it. By taking the time to understand the history and heritage of the Atchafalaya we will know better what we must do preserve, sustain, restore and enhance. I will be adding the book to the wwwbayoupigeon.com website in the near future, whereas you will be able to get a copy online from the internet. In the mean time you can get the book , (now) by contacting me via email LeGrange@cox.net or 225 776 2686. We will arrange for you to get a copy.